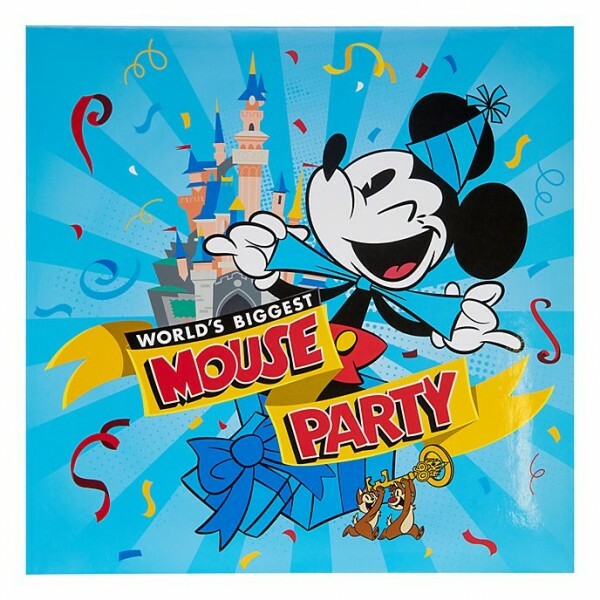 Get ready to celebrate the one and only's 90th anniversary, on November 18, with new arrivals from forever Disney, Mickey Mouse, Memories and more. 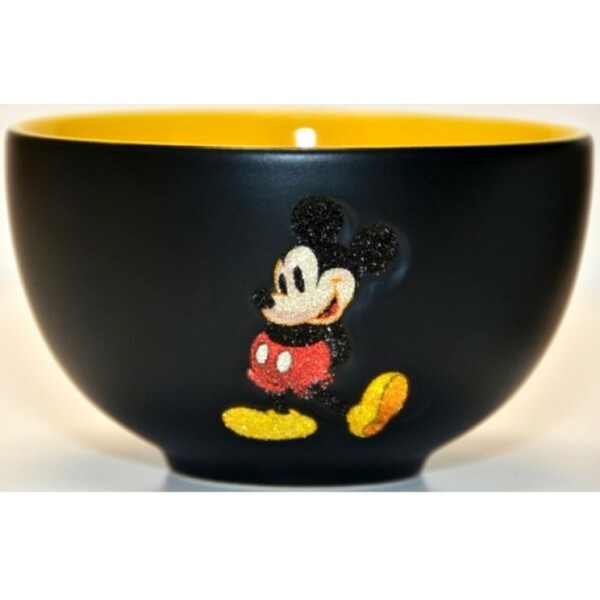 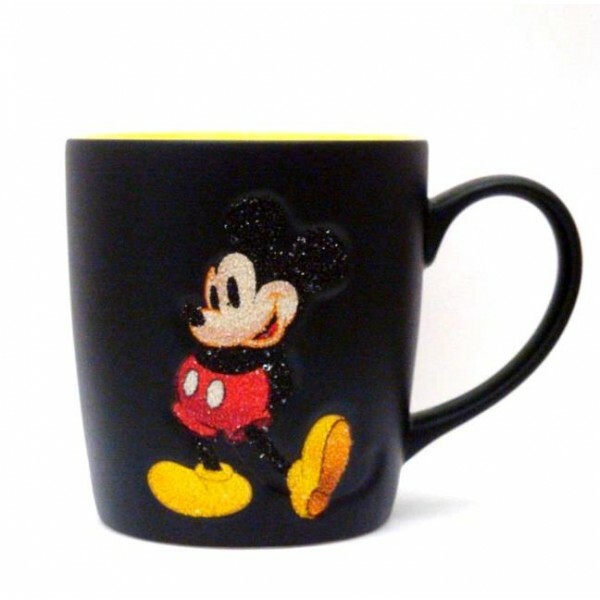 Disney Mickey Mouse 3D face mug with ears Code: 2969 This Mickey Mouse 3D mug is a real must-..
Disneyland Paris Mickey Bowl Code: 2217 Soups, desserts and cereal will be so much more cheerf..
Disneyland Paris Mickey Mouse Mug Code: 2215 A Mickey Mouse mug is a real must-have for fans o..
Disneyland Paris Mickey Mouse Musical Snow Globe Code: 3124 The perfect way to remember a trip..
Mickey Mouse Large Figurine Code: 2621 Fully sculptured figurine •Base: H6 x D29.cm ap..
Mickey by Richard Orlinski, Limited Edition Code: 2636 Number 2 of 500 and one of only six sig..
Disney Mickey Mouse Eiffel Tower Ornament Code:2128 Now discontinued at Disneyland Paris Mi..
Disneyland Paris Mickey Mouse Light up Ornament Code: 2119 Very rare Adorn your tree with ..
Low Stock, Hurry! 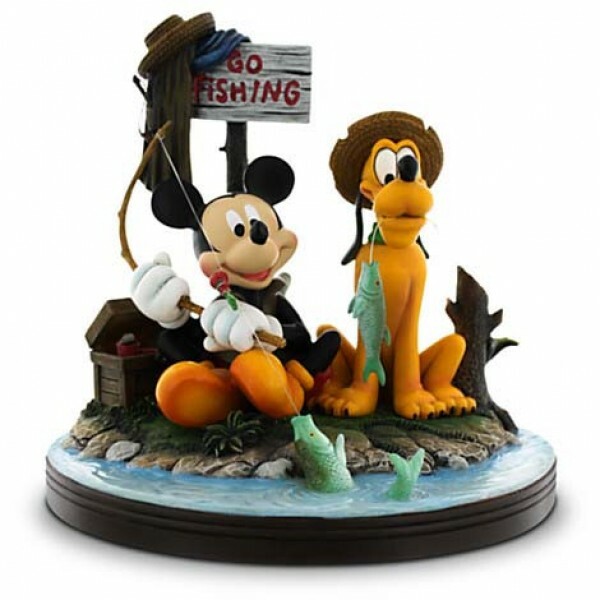 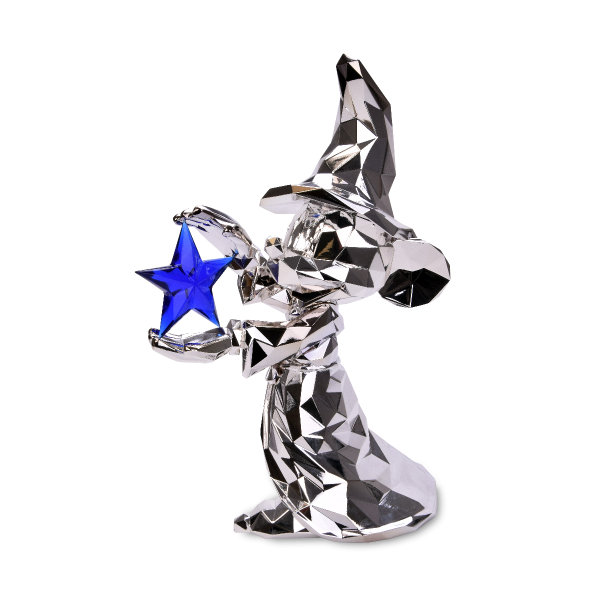 Disneyland Paris Mickey Sorcerer by Richard Orlinski ​Code: 2817 This be..
Mickey and Minnie Mouse 90th Anniversary Commemorative Musical Box Code: 3120 Join Mickey and..
Mickey Mouse 90th Anniversary Key and Frame Limited Edition of 350 Code: 3122 Celebrate the 90..
Disney Mickey Figurine - Mickey Mouse and Pluto "Gone Fishing" Code: 2093 Mickey and..
Disneyland Paris Mickey Mouse Biggest Mouse Party Album Code: 2605 Store sweet memories in our..
Mickey Mouse Biggest Mouse Party Disneyland Paris Snow Globe Code: 3142 •H10.5cm approx. 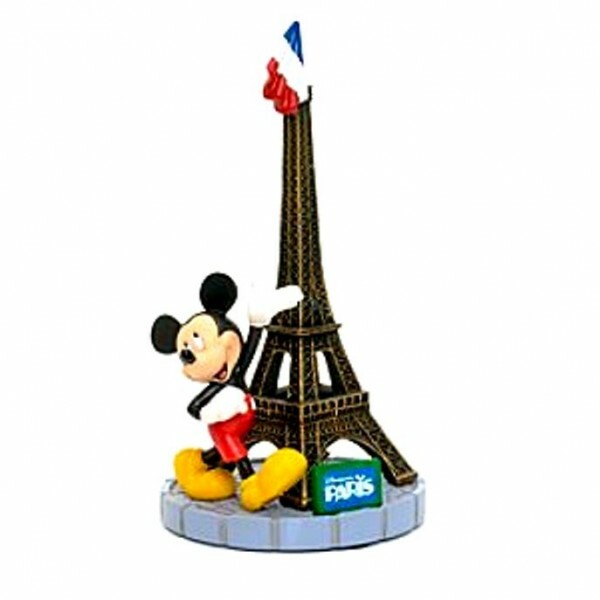 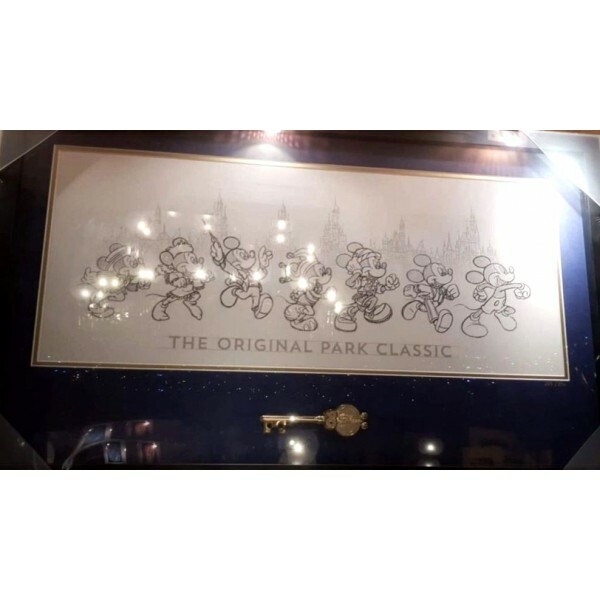 ..
Disneyland Paris Mickey Mouse Comic Strip Tall Glass Code: 2138 Mickey Mouse Comic Strip ..